New Life Hiking Spa, located in the Green Mountains of Vermont for 39 summers, is offering $250 off their Award-Winning 11 Night Weight Loss Retreat. The all-inclusive retreat is centered around hiking and outdoor activities, massage and healthy meals. New Life Hiking Spa is America's #1 Affordable Weight Loss Spa and has been providing weight loss vacations in Vermont for 39 summers. Since its beginning days in Vermont nearly four decades ago, New Life Hiking Spa has been providing weight loss spa getaways each summer through fall season. 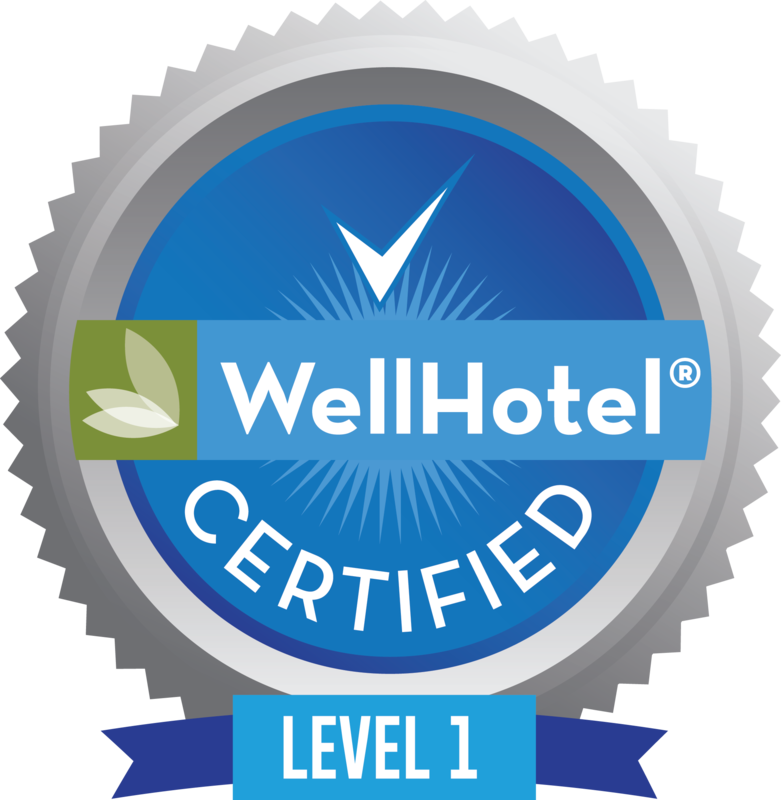 Thousands of guests have come through New Life’s doors and left relaxed, rejuvenated and healthier while getting an excellent value. New Life Hiking Spa takes approximately 40 guests at a time and many come for extended stays to get healthy and concentrate on their wellness and weight loss goals. New Life Hiking Spa is currently open for the 2016 season. The current season will run until October 3, 2016. Guests at New Life Hiking Spa experience rejuvenation with all-inclusive spa vacation packages that include a private room with a private bath, three nutritious meals per day, healthy snacks, guided hikes along the Appalachian Trail and Long Trail (three levels offered per day), yoga classes, fitness classes, cooking demos, healthy eating lectures, and one massage is included for every three night stay. Regular prices range from $229 - $269 per person/per night based on length of stay. 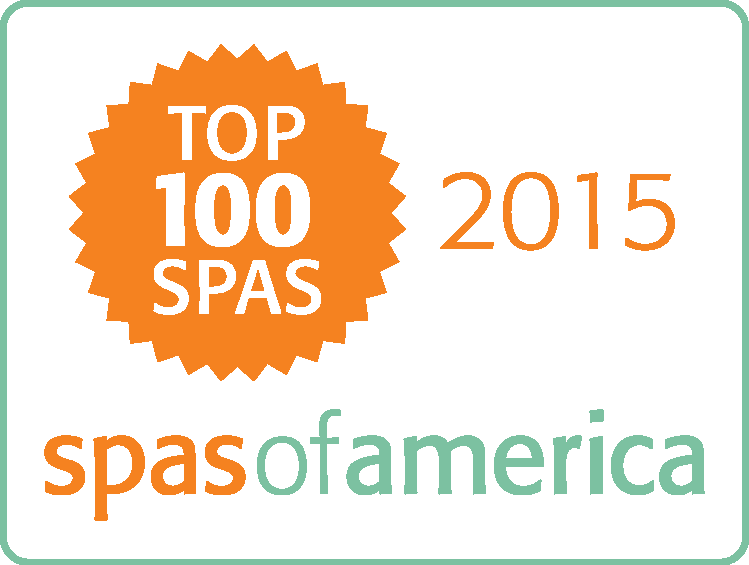 Within the past decade, Health Magazine touted New Life Hiking Spa as one of America’s Four Great Weight Loss Spas and the Huffington Post, SELF Magazine, AARP, Travel + Leisure and Rand McNally have all listed New Life as one of the top health and wellness vacations. 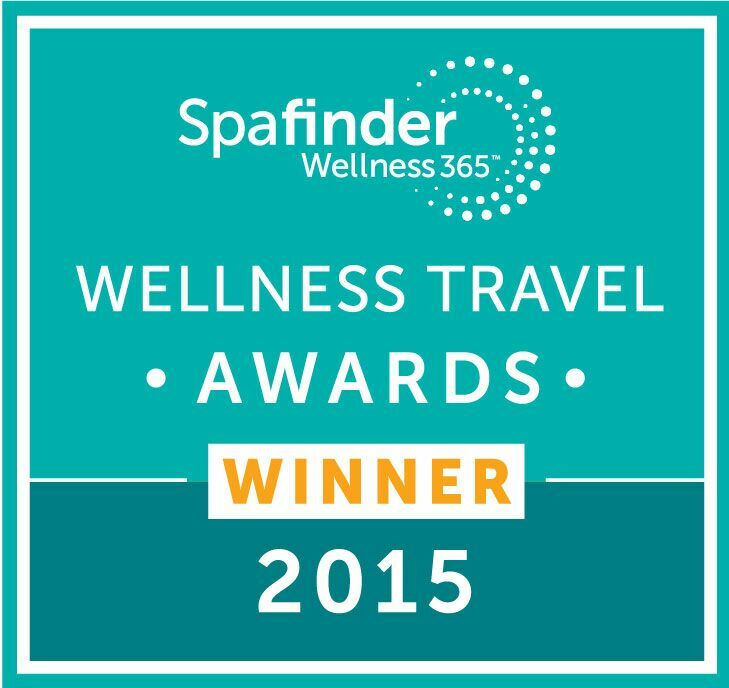 New Life was the winner of a 2015 Wellness Travel Award by SpaFinder Wellness 365® and has been the #1 ranked spa on the annual Top 100 Spas listing by Spas of America for 2014 & 2015. 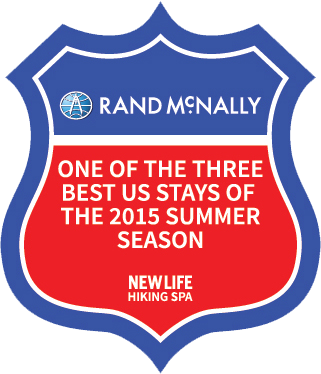 Reservations must be booked on the website at http://www.NewLifeHikingSpa.com or by calling 802-353-2954.